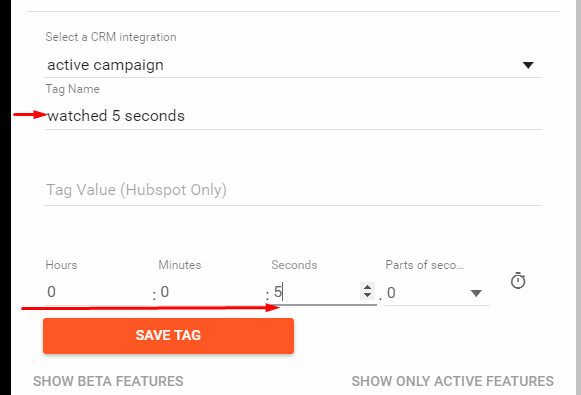 It is now super easy to tag a contact in your CRM when they complete any action in vooPlayer, for example watch a specific video or percent. With MailChimp, Convertfox and others to follow soon. 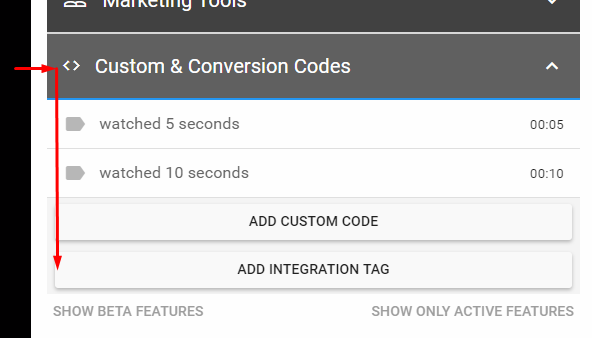 After connecting your CRM integration simply add a new tag from the player settings. Specify the tag name, and time at which it should be added. In case of HubSpot you are specifying a new or existing custom property. parameter to the video watch page or the page on which the video is embedded on.